Since Microsoft announced that Xbox 360 Halo games would come to Xbox One via backward compatibility, fans have been asking about them over and over again. Fortunately, 343 Industries said that all the four Halo titles will be available very soon. According to the team, the back-compatibility department is making sure that the Halo games are working properly. We must remember that there are already four Halo games that can be played on Xbox One: Halo: CE Anniversary, Halo 3, Halo 3: ODST and Halo 4. 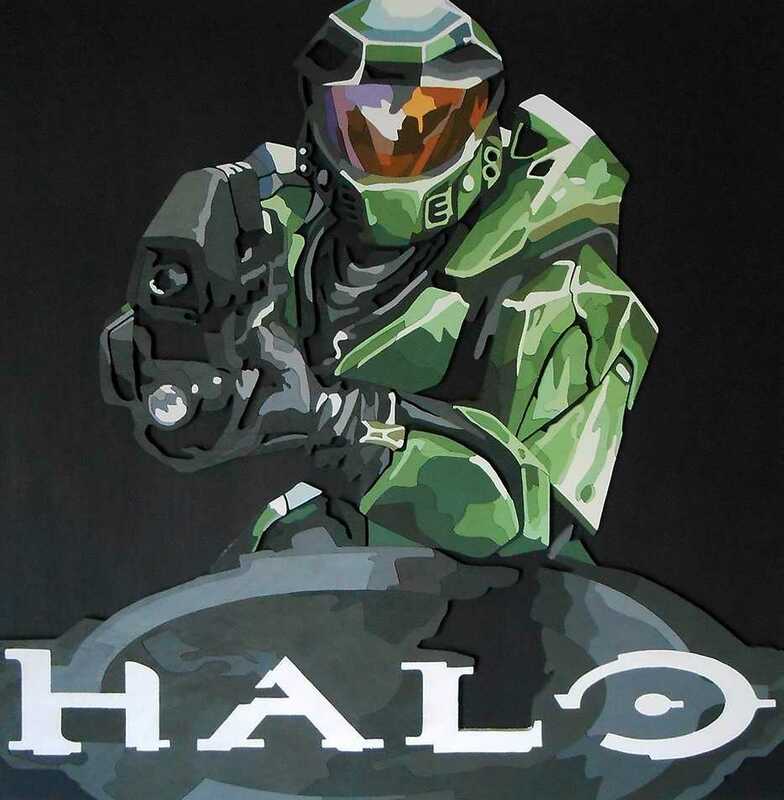 On September 25, Halo 3 will celebrate its 10th anniversary, so backward compatible games could be ready before this date and thus you will have everything ready to celebrate the anniversary of Master Chief. Remember that 343 Industries also promised that Halo 5: Guardians will receive playlists inspired by Halo 3. The modes are expected to feature “classic” gameplay settings, although the details given are not accurate for now. Recently, Eurogamer’s Digital Foundry was given a direct access to an early Halo Wars 2 Xbox One X build running in native 4K, have you seen that already?